I have friends who have already taken this difficult step. In a way I guess I should have done this a long time ago. So, in an effort to be honest with all my friends and people I respect—people I interact with every day, I’ve decided this is the time and the forum for me to publicly share the difficult truth that I’ve been hiding for years. By being honest I can stop looking over my shoulder, nervously watching for people who might recognize me when I’m out with other people like myself. I can stop worrying about people I know from my “public life” recognizing me when I’m at those places where I feel so comfortable and happy. I’m tired of having this thing that seems so natural, feel shameful. 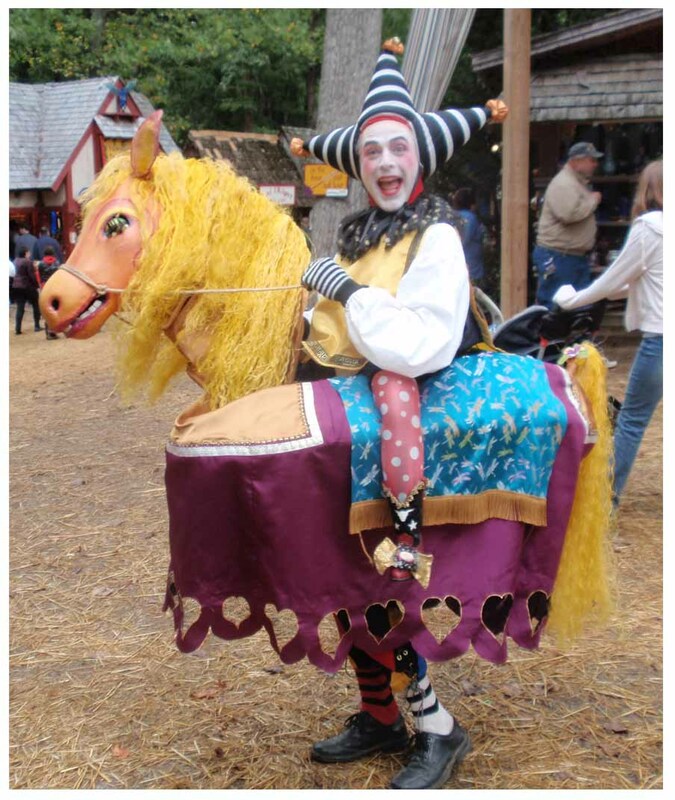 For the past three years I have been dressing up in costume to go to the Renaissance Fair. I know this is a great surprise to some of you. For some of you this is a hard thing to understand, but if it helps you cope, let me assure you, I don’t do the accent and I don’t wear tights. No, my pants are more of the baggy, commoner type that are a bit more flattering than the pantaloon kind you see those freakazoid nobility dorks wearing. This week’s recommendation has a similar story. 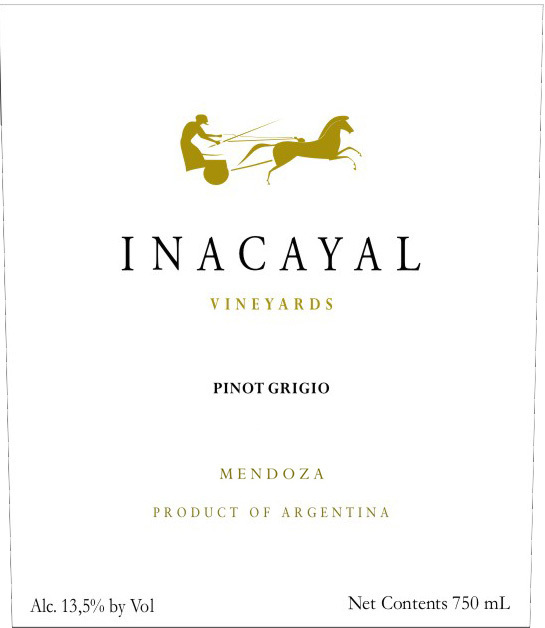 Inacayal 2010, Pinot Grigio ($11.99): In the past, wine people have been embarrassed to serve Pinot Grigio. Ordering it in a restaurant meant humiliation and scorn from the sommelier. As PG has improved over the last few years, so has its acceptability. Methinks Inacayal dost display pear and cream. Pray, on the morrow, good Sir, I bid Thee fetch yon flagon. Huzzah! You are currently browsing the archives for the Pinot Grigio/Gris category.